Live marine wildlife series. In the final show, the team aim for the ultimate wildlife encounter with the largest animal on the planet, the blue whale. 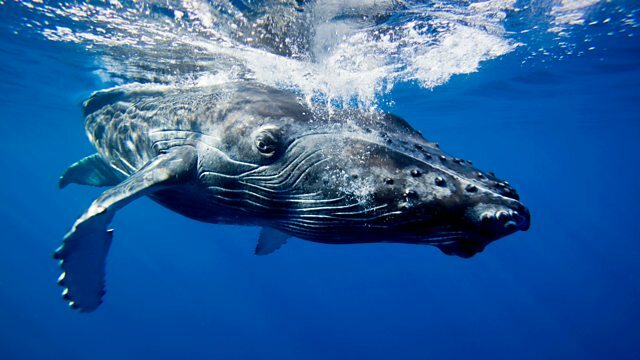 It's the final show from Monterey Bay and the team are aiming for the ultimate wildlife encounter with the largest animal on the planet, the blue whale. Catch up with the sea otters, sea lions, sharks and whales as Matt Baker, Liz Bonnin, Steve Backshall and Hugh Fearnley-Whittingstall conclude this extraordinary conservation success story. Find out more about our cast of presenters. Discover fascinating facts about the animals featuring in the series.